The Adcock service promise is not just a tagline. We truly strive to provide an excellent service throughout our business, from the quality of the products that we install, to our courteous and competent engineers that you will meet. Our in-house resourcing system sits at the heart of our operations, enabling us to provide our customers with a smooth, transparent and stress-free experience. It's this attention to detail and integrity that keeps over 80% of our customers coming back to us year after year for installations, maintenance and advice. We are always delighted to meet new clients to create the ideal solution for their heating and cooling needs. We partner with world leading manufacturers that have developed their technology through meticulous research and development. In turn, you’re guaranteed state-of-the-art air conditioning. 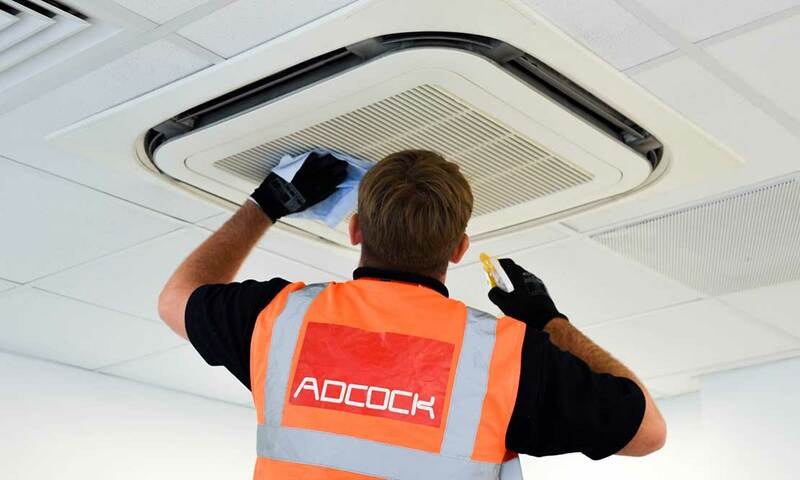 Adcock engineers carry out a comprehensive survey, provide precision design and fast and efficient installations in order to provide a complete 'turnkey' solution to your climate needs. 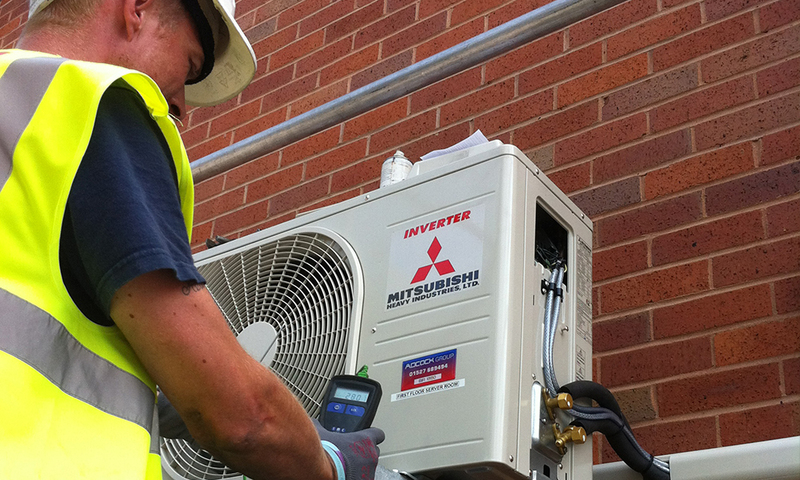 To ensure your existing air conditioning system continues to be energy efficient and compliant, we can often upgrade it using replacement technologies whilst retaining original components like pipework. This negates the disruption and cost of a complete overhaul. 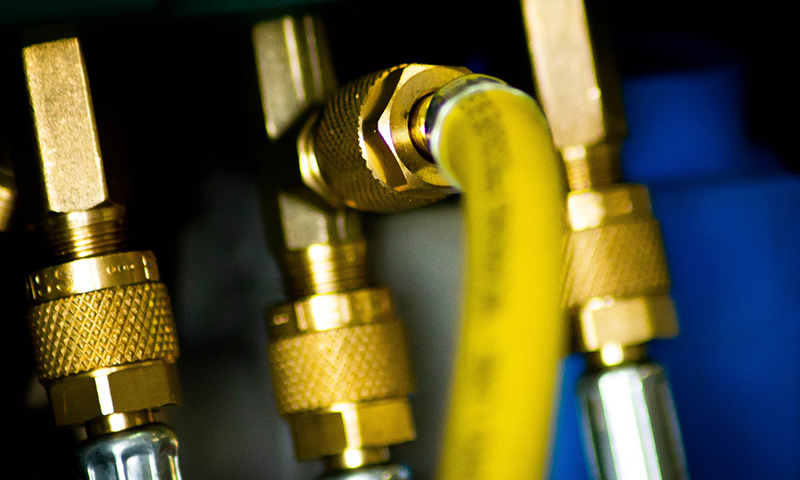 Installation is only the start of the first-class service that we provide to our clients. 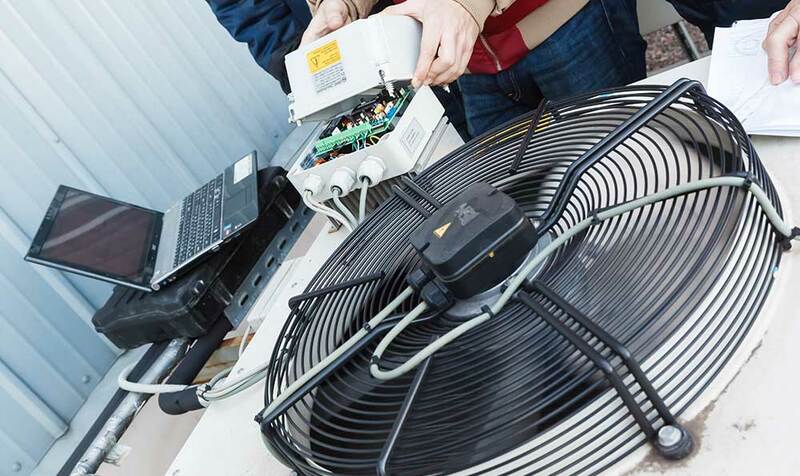 We recommend an after-sales maintenance plan to keep our highest quality systems working efficiently and compliant with the latest environmental legislation. It’s a long-term investment to monitor wear and tear that could eventually lead to breakdowns or health and safety breaches. 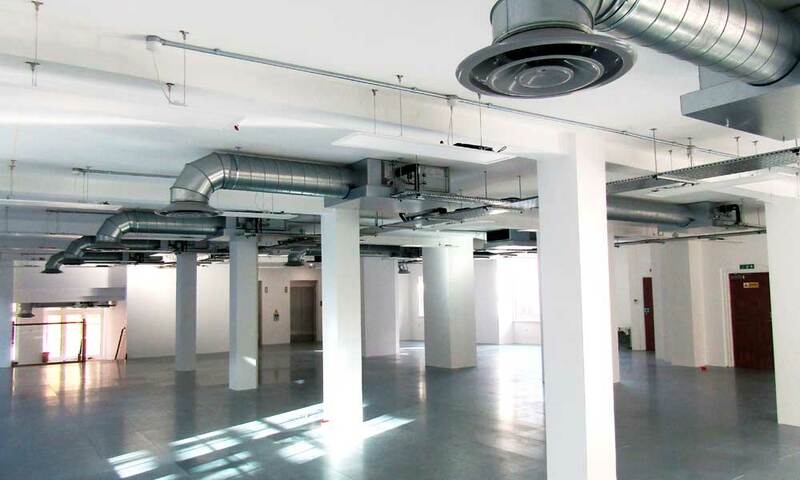 Adcock have worked on refurbishment and fit-out projects all over the UK, both independently and alongside our interior refurbishment and fit-out partners. We are selected because of our attention to detail, from design and specification through to installation and commissioning. We can provide a full range of maintenance services, even for systems that Adcock did not originally install. As one of the fastest growing service providers for air conditioning and refrigeration, we cover the length and breadth of the UK 24/7. The air conditioning systems we install are of the highest quality, sustainable, energy efficient and compliant with environmental legislation. 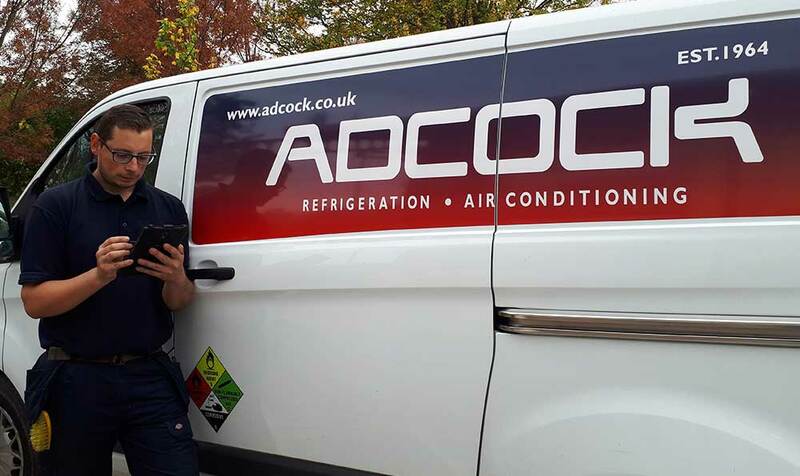 In the case of an emergency, Adcock engineers are highly qualified to attend a breakdown and are able to get to you quickly, thanks to our UK-wide coverage. Smart business owners are recognising that better energy management offers substantial benefits. Adcock has developed an advanced TM44 energy assessment service to help future-proof your business. 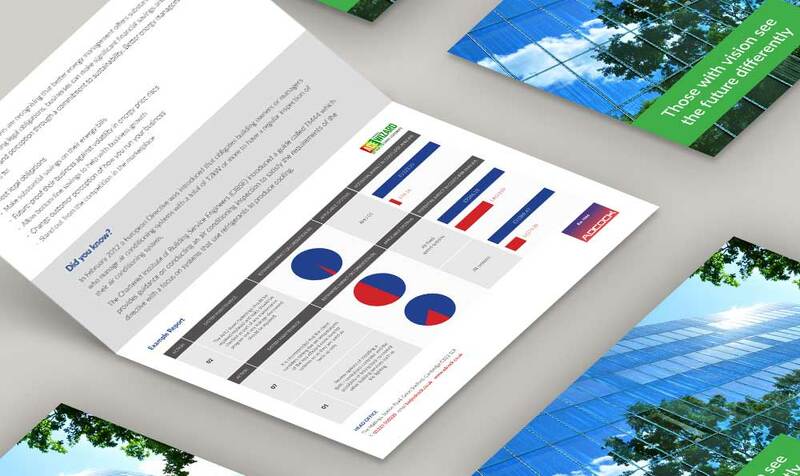 It provides a detailed report on equipment, showing how much energy it uses (and wastes) with practical solutions so you can save money and meet European standards. 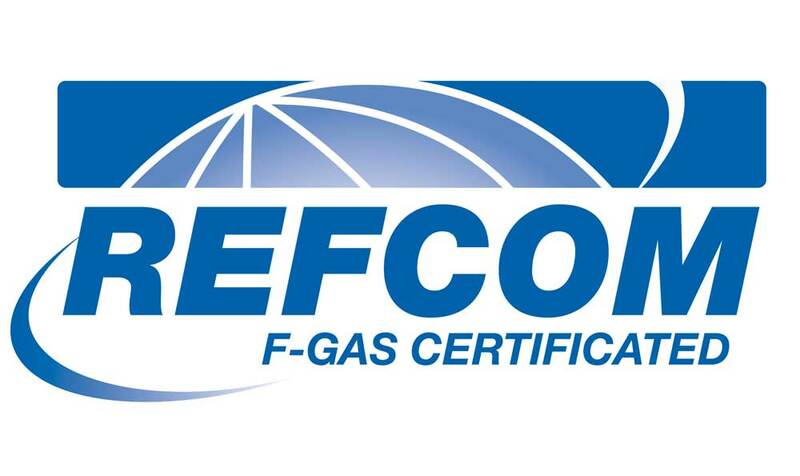 Adcock engineers are trained to meet the requirements of the European Union F-Gas Regulation so we can help companies properly maintain their equipment and stay within the law. Adcock has introduced a system to assist companies in meeting the demands for adequate labelling and record-keeping. Adcock has invested in Destiny Wireless ™ digital pens for completing site visit paperwork. In under 60 seconds, a copy of the completed/signed handwritten forms are transmitted securely via Bluetooth and emailed to the customer along with photos if necessary. Any new parts can also be ordered simultaneously. It’s revolutionised the way we do business, benefitting engineers and customers alike. It is always our aim to simplify all of our services and to serve you where we can. Please click below to contact us or to find your nearest branch office.